The crew from the Broken But Glorious Podcast from England recently invited me on as a guest. We reviewed WWE Hell in a Cell, Sami Zayn’s heel turn, Charlotte’s potential match with Ronda Rousey and they even interview me a bit about my experience as an independent wrestler. 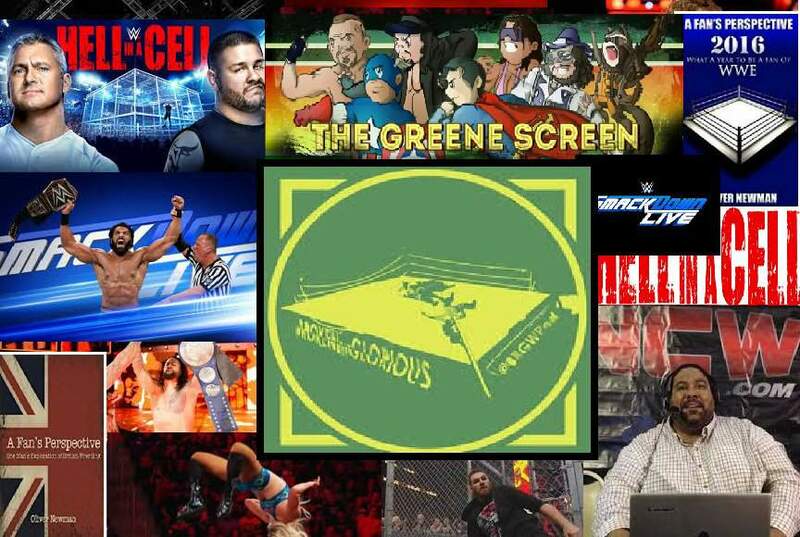 The show is regularly hosted by Chris Lappin and Nick Davie and we were also joined by author of “A Fan’s Perspective: 2016 – What A Year To Be A Fan Of WWE & One Man’s Exploration of British Wrestling,” Oliver Newman. The podcast wasn’t there but CONGRATULATIONS!!!!!!!! !